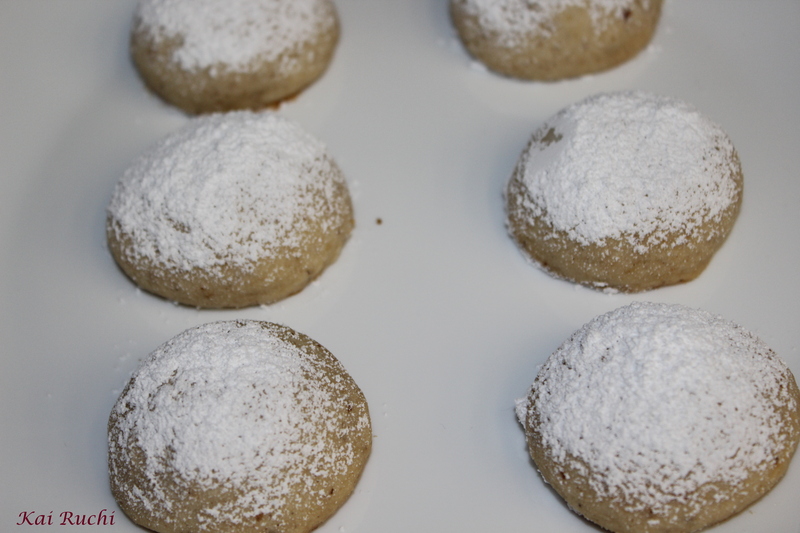 Mexican wedding cakes also known as Russian tea cakes or butter cookies are very delicious and just melts in the mouth. As butter is the main ingredient, it is very important to use a high quality butter to get a rich taste. Use of any kind of nuts gives a very nice nutty flavor and taste. Toast the nuts at 350°F for 8 to 10 minutes until light brown, cool down before grinding to get a powdered mixture or else you will end up getting a lump. Use a hand mixer or food processor to mix the butter and 1/2 cup of confectionary sugar until smooth and creamy. Add in vanilla extract and mix again. In a separate bowl mix salt and all-purpose flour. Add the flour slowly and mix it completely until incorporated. Finally add the nut mixture and bring the mixture into a dough. Wrap the dough and refrigerate for an hour. Preheat the oven to 350°C. 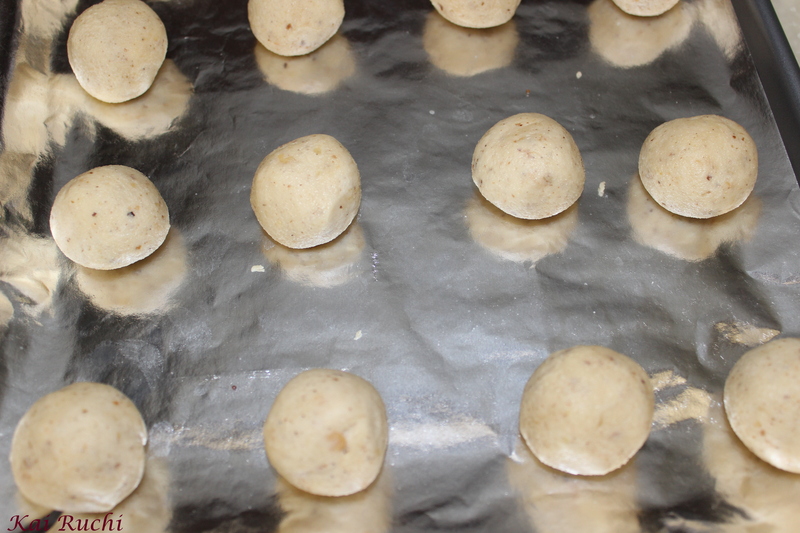 Spray the cookie sheet with baking spray or use a parchment paper. 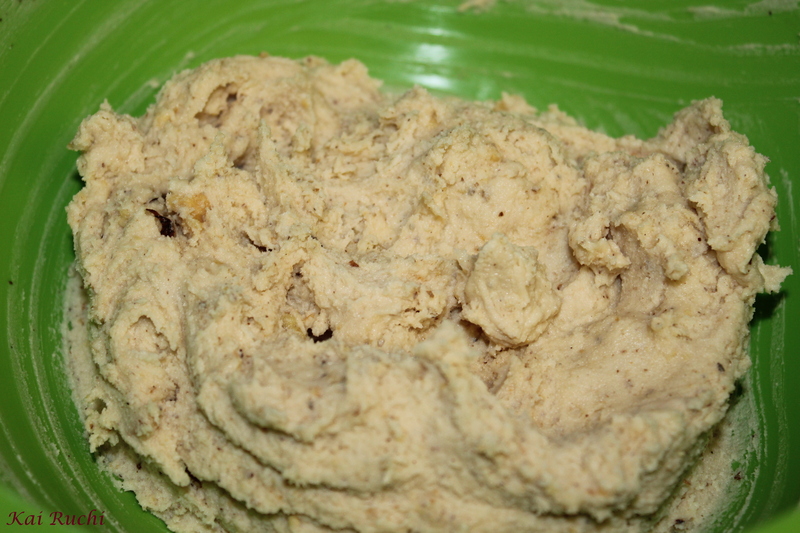 Scoop 1 tbsp or 100 oz of mixture, make it in to a round shape and line up the dough 2 inches apart. 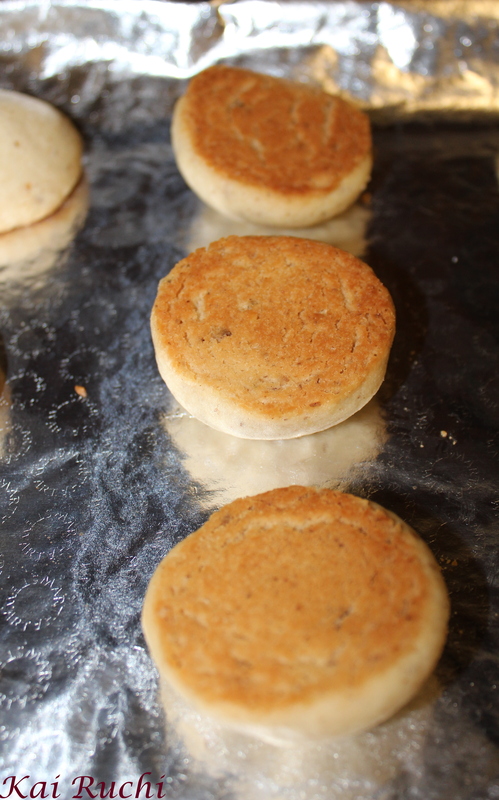 Bake for 12-15 minutes until the edges and the bottom just turn light golden brown. Spread 1 cup of confectionary sugar on a flat bottom. As soon as the cookies are out of the oven, take a spatula and slowly grab the cookie and toss and turn the cookie in the sugar. The cookie should be completely coated with sugar. If you not a sugar person as I am, you can just sprinkle some sugar on top as well. Make sure you cool it completely before tasting it! Delicious and lovely looking cake. One of my FAVES!!! Yours look wonderful, my friend!!! It looks awesome and my favorite too! 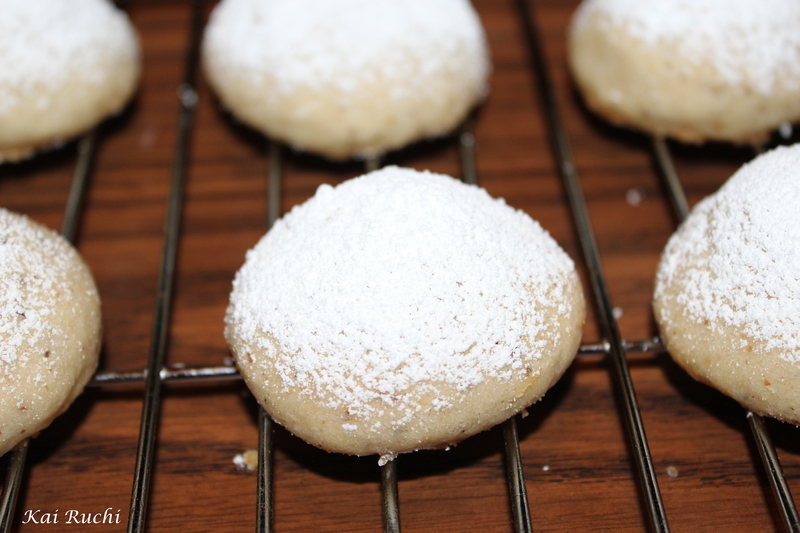 I’ll definitely be trying these delicious looking cookies with the almond meal I have on hand! I love these cookies, so flaky and yummie. Have a great week Deepti! 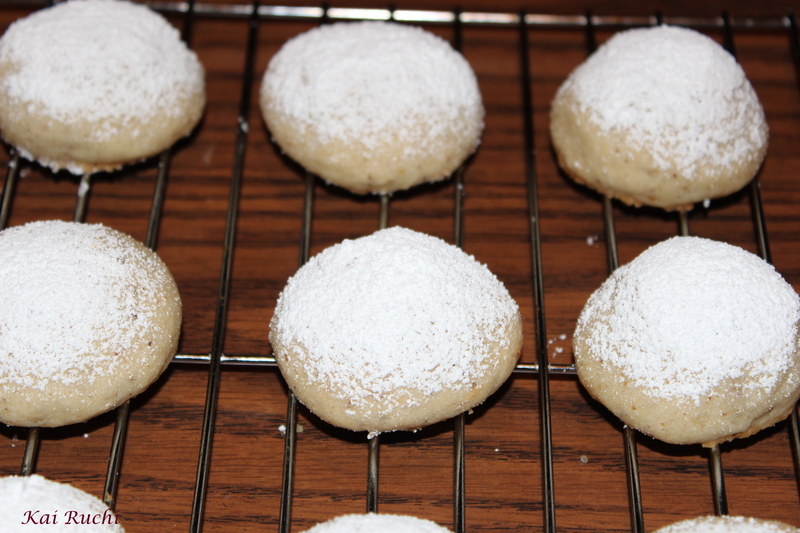 These are wonderfully looking cookies… And so easy to make….